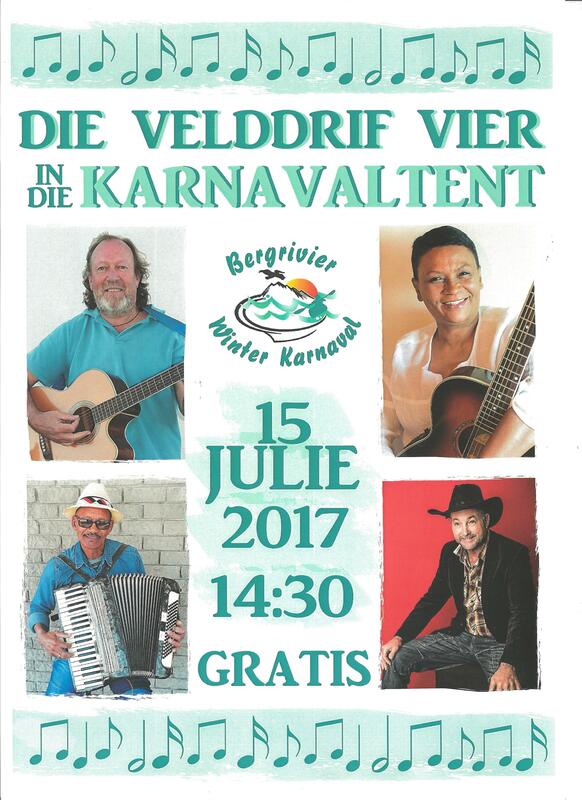 The Berg River Winter Carnival will be in full swing when the paddlers arrive at the Carinus Bridge in Velddrif on Saturday, 15 July. 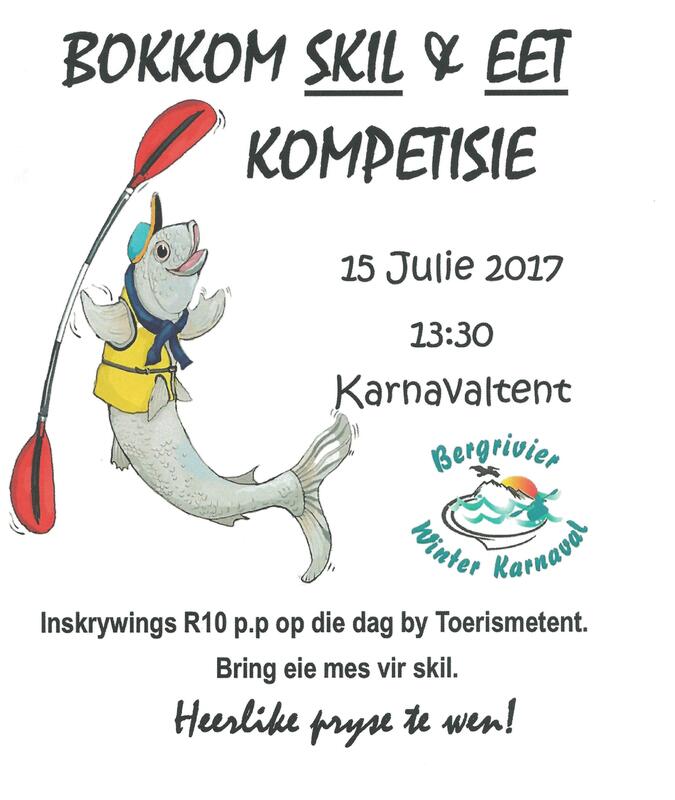 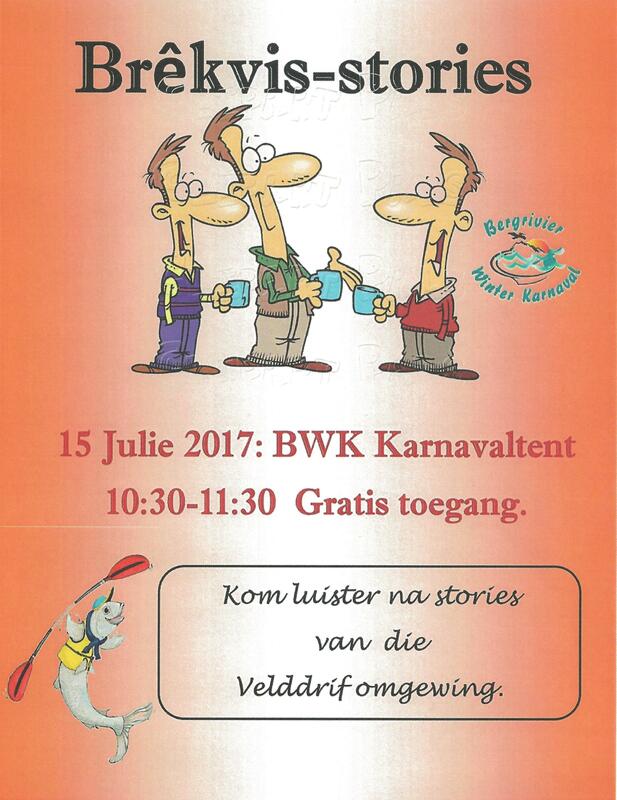 This annual carnival organized by the Velddrif community was created to welcome the paddlers home after their 240 km ordeal. 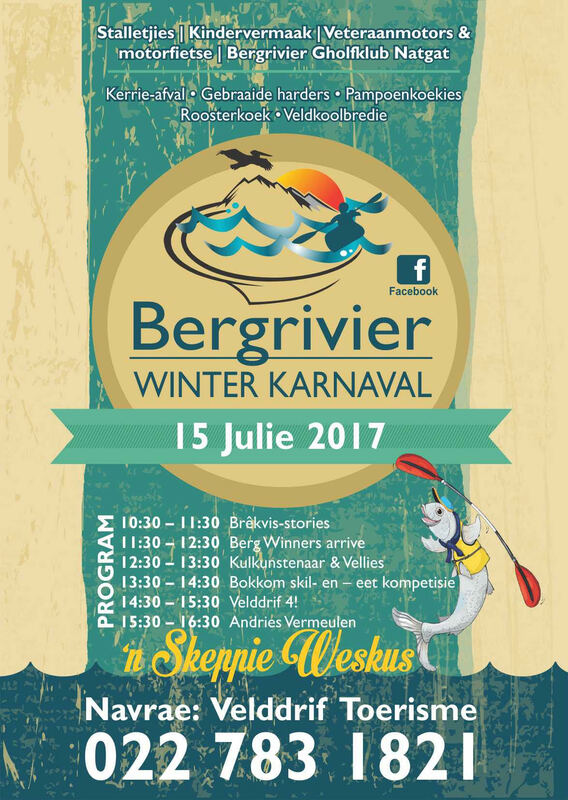 Paddlers and their seconds alike are welcome to join in on all the activities adjacent to the Riviera Hotel finish venue and experience true West Coast hospitality.